The most successful real estate agents typically invest heavily in marketing, and this includes investments of both time and money. Marketing allows you to stay in touch with all of your leads regularly, and it can drive business. However, you may not feel as though your marketing efforts are producing the results that they should be generating. Investing in an effective CRM for real estate professionals may be a smart way to improve your marketing processes and results. In fact, these are four essential ways that a real estate CRM can take your marketing results to new levels. Some real estate professionals lump all of their contacts and leads together in one spreadsheet. They have no way to customize their data easily, such as by separating hot leads from cold leads. 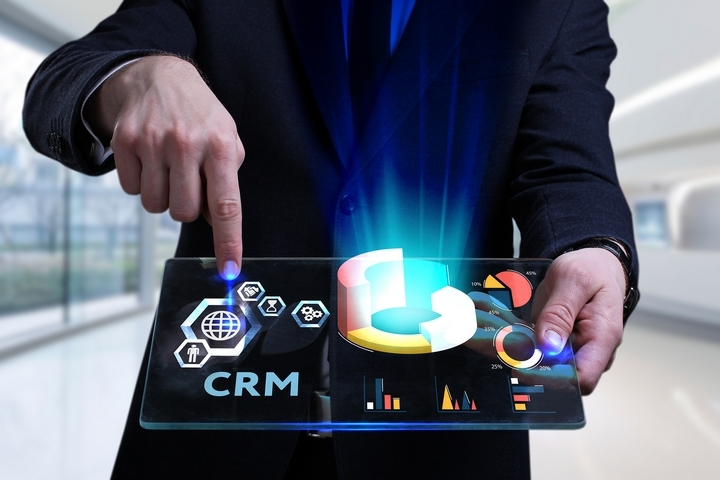 An effective real estate CRM makes it easier for you to manage and update your data, and this enables you to then create better marketing material that is more focused and relevant. A quality CRM for real estate professionals will have numerous analytical features. For example, you may be able to create a query that produces a report with customized information. This report may tell you which leads are active versus which leads you have not heard from recently. 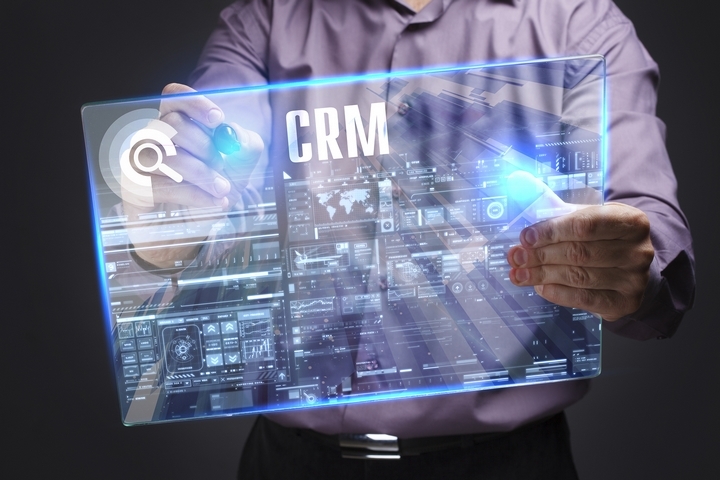 Keep in mind that this is only one of many ways that you can analyze your data with the right CRM. When a CRM helps you to manage and categorize leads in different ways, you can then easily customize your marketing material. For example, you may be able to create an email list for hot leads who are buyers and a separate email list of sellers. When your marketing is customized, it may be more effective. 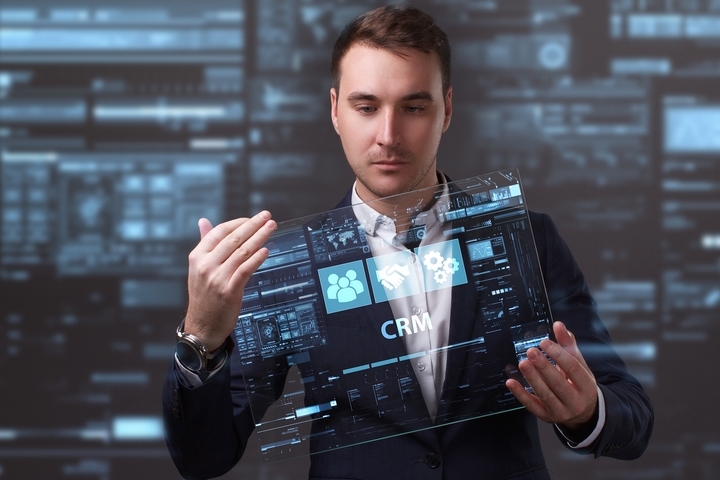 Some CRM programs enable automation of marketing efforts. For example, you may schedule an email campaign to run to your cold leads every three months like clockwork. This takes the time and effort out of the process for you. In addition, it ensures that the marketing messages are delivered in a timely manner while preventing things from falling through the cracks because of an oversight. 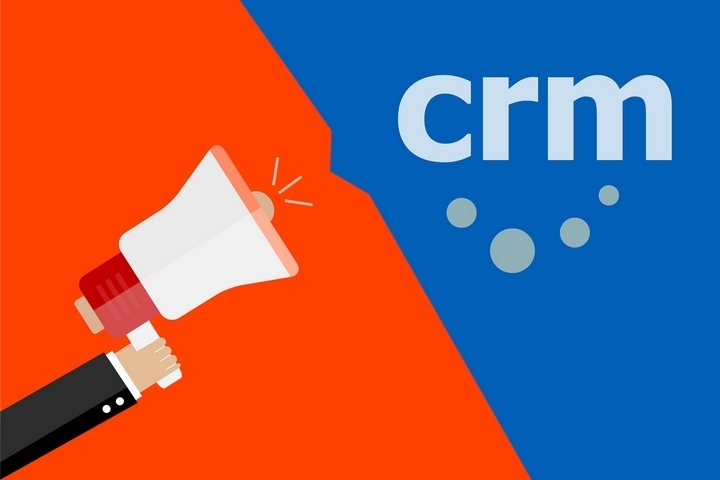 You may already be using a real estate CRM, but it may be outdated and lack many of the features that could bolster your marketing in these ways. Now is a wonderful time to explore the latest CRM programs that are designed for use in the real estate industry. Compare the features of new programs against other new programs’ features and against the features in your existing CRM. 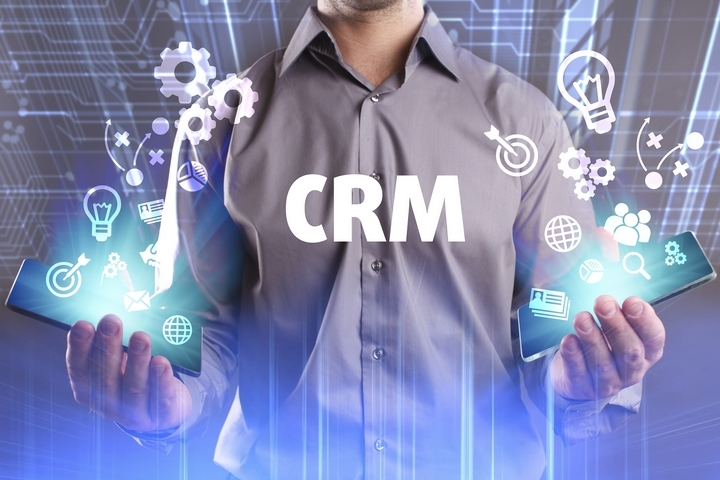 By doing so, you will be able to determine if investing in a new CRM is a smart move.